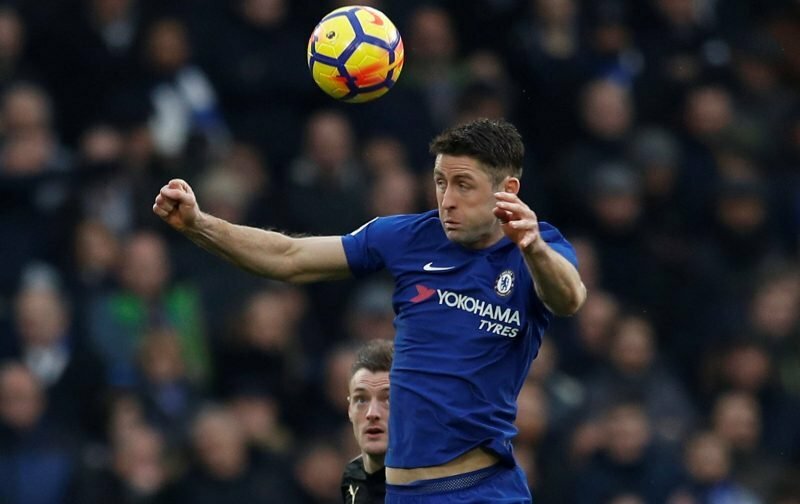 With the January transfer window now wide open, it remains to be seen if Gary Cahill remains a Chelsea player when it closes at the end of the month. Ahead of the window opening, rumours have been rife that Cahill will be leaving. Today, two further snippets of speculation have appeared in the media. The first, courtesy of football.london, dispels the inference that Cahill could be heading for a career swansong, at Arsenal, helping to ease the North London clubs growing defensive injury problems with their boss, Unai Emery, admitting the club have not even discussed bringing in the 33-year-old. The second, courtesy of the tabloid publication, the Sun, infers that Fulham is a far more viable proposition, when it comes to a move, with Claudio Ranieri looking to acquire the player on a six-month loan spell. If that is the case, then that answers the question posed in our opening gambit, with Cahill, technically remaining a Chelsea player when the window slams shut.